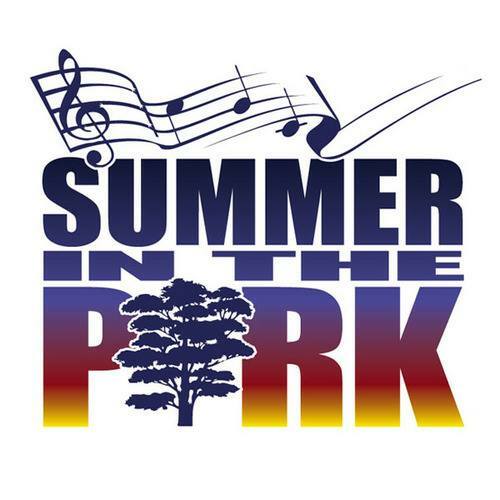 Summer in the Park returns to San Marcos, TX. 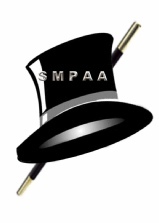 The San Marcos Performing Arts Association (SMPAA) sprang from an idea Marie Jager had in the spring of 1987 to start a free summer concert series and a festival at Christmas. This year (2019) marks 33 years of “Summer in the Park.” Different bands of various genres come to San Marcos, Texas during the hot summer Thursday nights to perform for the community, family, and friends of the San Marcos community. The concerts begin on the first Thursday of June, every Thursday night until the second Thursday of August. Alcohol beverages are NOT allowed in any San Marcos parks; except Summer in the Park events within the concert venue area only. Styrofoam and glass are prohibited. Paper and plastic type products are allowed. Trash and recycling bins are located throughout the Summer in the Park concert area. Please use them. View the other park rules as shown on the City of San Marcos web site. Follow, Subscribe, Like, Friend us by pressing here to see a list of social media sites. Presented by the San Marcos Performing Arts Association and San Marcos Parks and Recreation with generous support from the San Marcos Arts Commission. 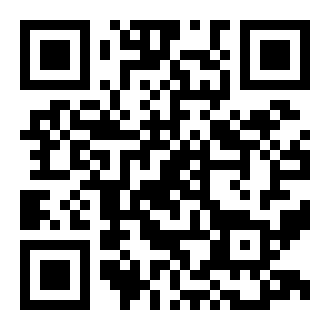 Want to be a sponsor, press here for more information. If you tweet or post a Twitter or Facebook message about Summer in the Park, use #summerinthepark or #sanmarcossummer.